Many more diseases have been added to the list of curable diseases, and almost every skin disease can be cured, if the patient receives appropriate treatment. 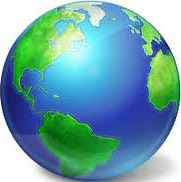 Most of the treatment regimens have been standardised to near perfection. All this progress demands that the old books are revised and new schedules/regimens are incorporated. The book has therefore been rechecked thoroughly to update the new edition with the experiences and developments during this period. 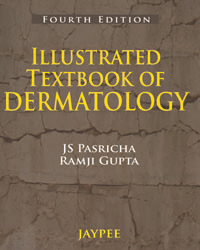 Since the publication of the last edition of the Illustrated Textbook of Dermatology, this speciality has made further progress in several areas. Many more diseases have been added to the list of curable diseases, and almost every skin disease can be cured, if the patient receives appropriate treatment. Most of the treatment regimens have been standardised to near perfection. All this progress demands that the old books are revised and new schedules/regimens are incorporated. The book has therefore been rechecked thoroughly to update the new edition with the experiences and developments during this period. 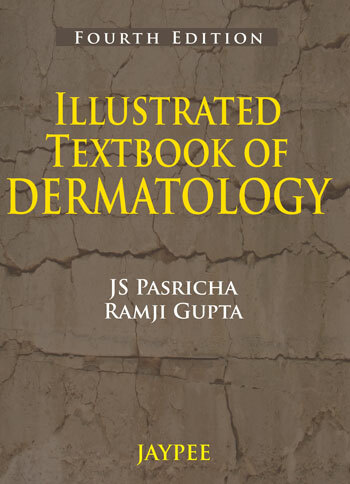 • Extensively illustrated with high resolution photographs and have also been added to show the effects of treatment. General Practitioners Interested in the Dermatology and the Undergraduate Students.